A true cowboy is one who says it was nothing when it was everything. Wherever you journey, make it a home. …Richly drawn characters and emotional depth make [this] a powerful story. 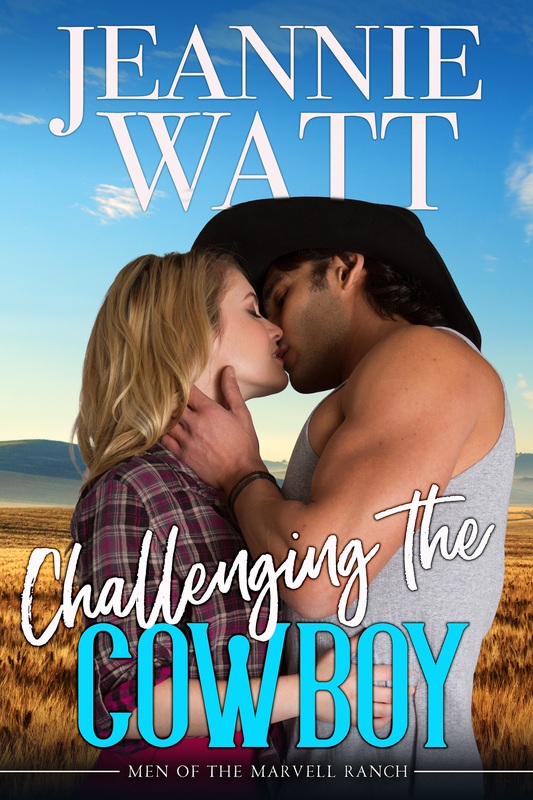 Jeannie Watt writes fast-paced contemporary romance in which the heroes are often, but not always, cowboys. Murphy Anderson is coming home for Christmas… And as soon as she arrives, she’s putting the family ranch on the market. Her plan is to get in, get out, and head back to the city, where she belongs. Growing up on the hardscrabble property next door to the prosperous Marvell Ranch, and being constantly reminded of everything she didn’t have, left her with no love for ranching, or her handsome neighbors—especially Cody Marvell, who always rubbed her the wrong way. And maybe that’s why, when Cody shows an interest in the ranch, she hesitates to sell. Cody Marvell has a way with people...unless that person is Murphy Anderson. Cody never understood what she was dealing with when they were younger. Murphy had a hard time while growing up, with no mom and a cold-hearted father. He made some mistakes, which he now regrets. He wants her ranch, and more than that, he wants her. She inherited half a ranch in Montana… But her inheritance is his home! Cowboy Gus Hawkins would wager his hat that Lillie Jean Hardaway is bad news—and as far as he’s concerned, he’s right. 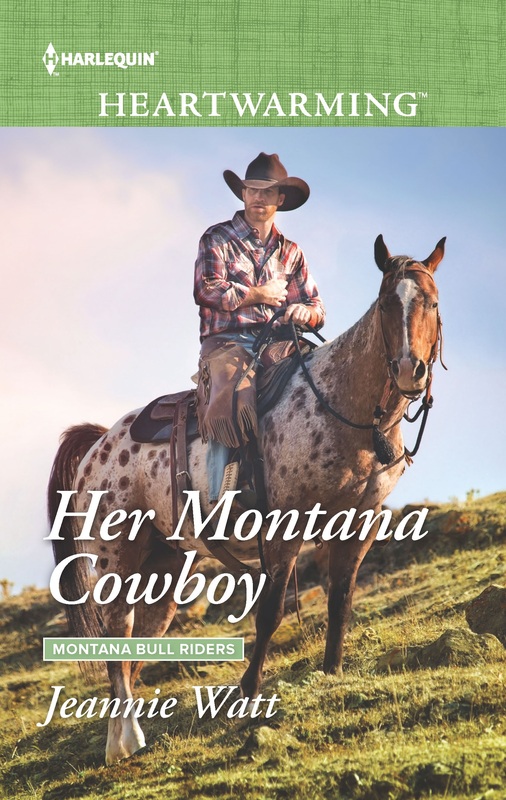 She just inherited half of the Montana ranch Gus has worked on for fifteen years. His home. Now Gus can’t decide what’s worse: that this pretty city slicker could destroy his dreams before returning to Texas…or that he’s falling head over spurs for her. Zach Marvell’s word is law on the ranch — or it was until she showed up. 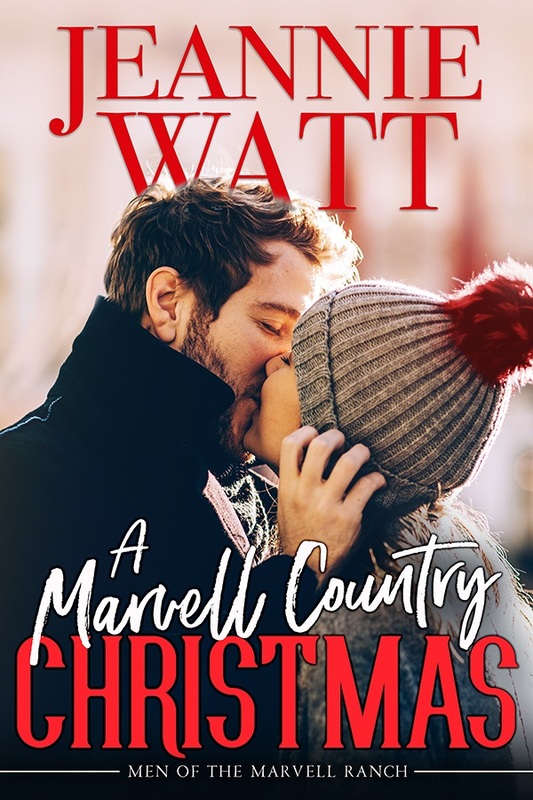 Zach Marvell’s been running the family Marvell Ranch without interference since he was fifteen, but when Finley James arrives for her sister’s wedding and proceeds to ask questions, give advice and tell him a few unpleasant facts about himself, he’s annoyed. And then intrigued.